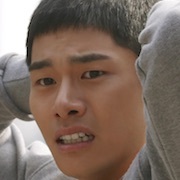 Do-Il (Lee Yi-Kyung) will soon get discharged from the army. 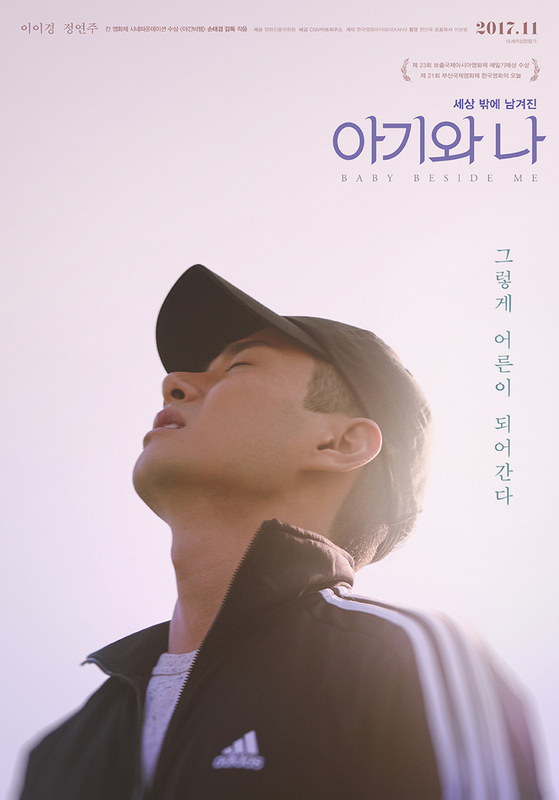 While on furlough, he meets his fiance Soon-Young (Jung Yeon-Joo) and their newborn baby. Do-Il then discovers that he is not the biological father of their child. Soon-Young then disappears. Do-Il struggles to locate Soon-Young and also what to do with the baby beside him.